Available Soon. 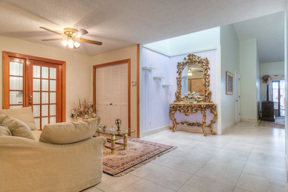 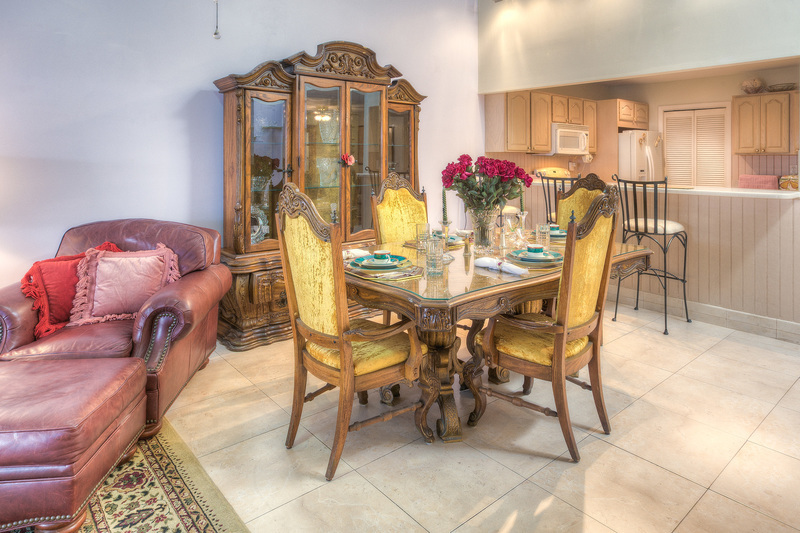 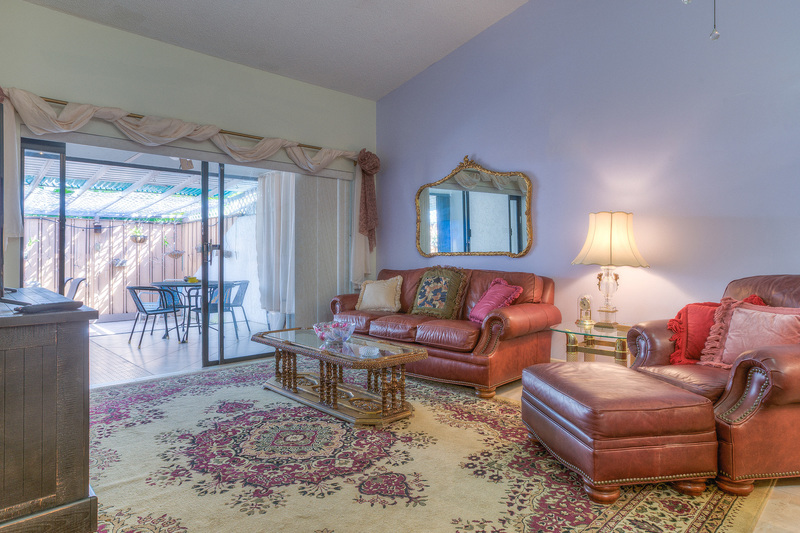 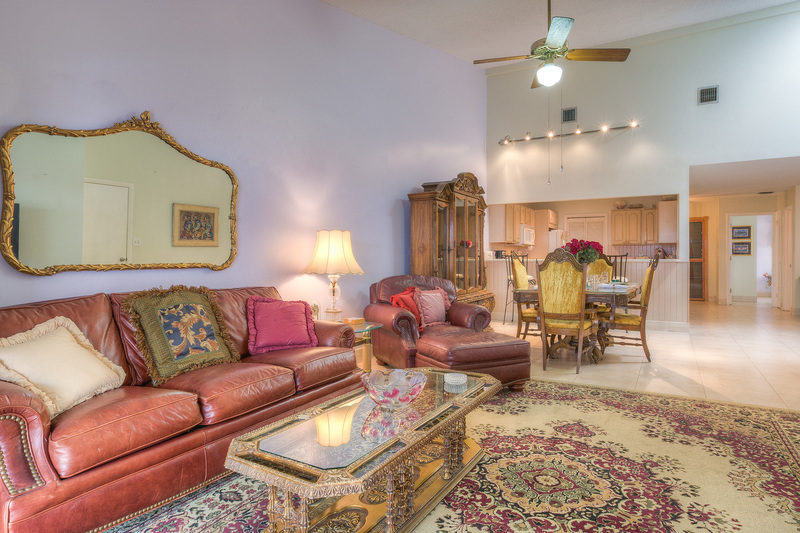 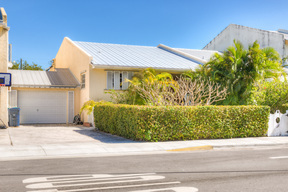 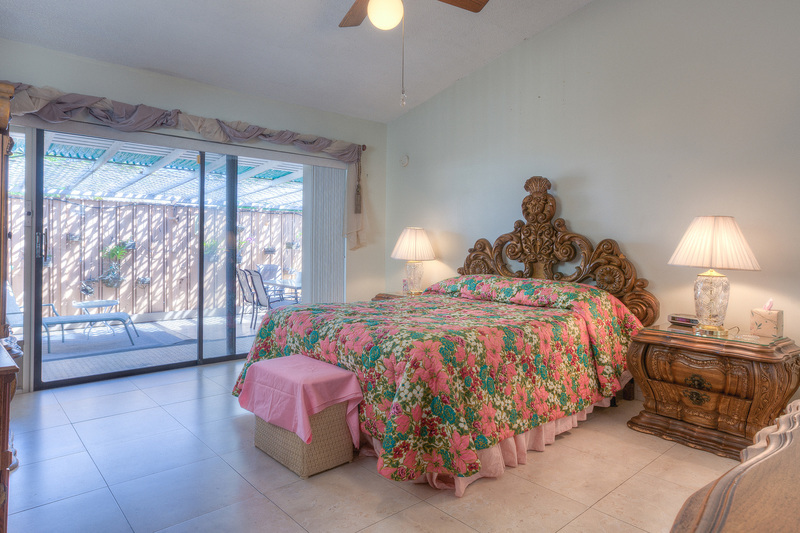 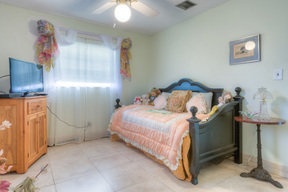 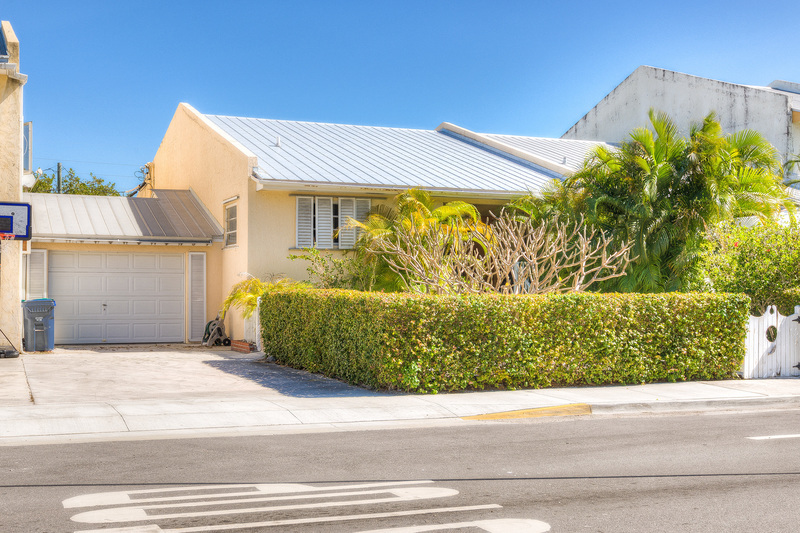 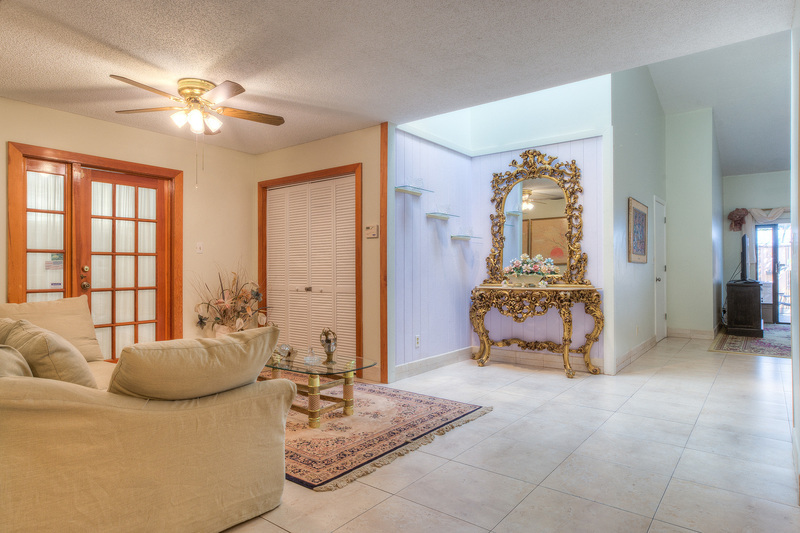 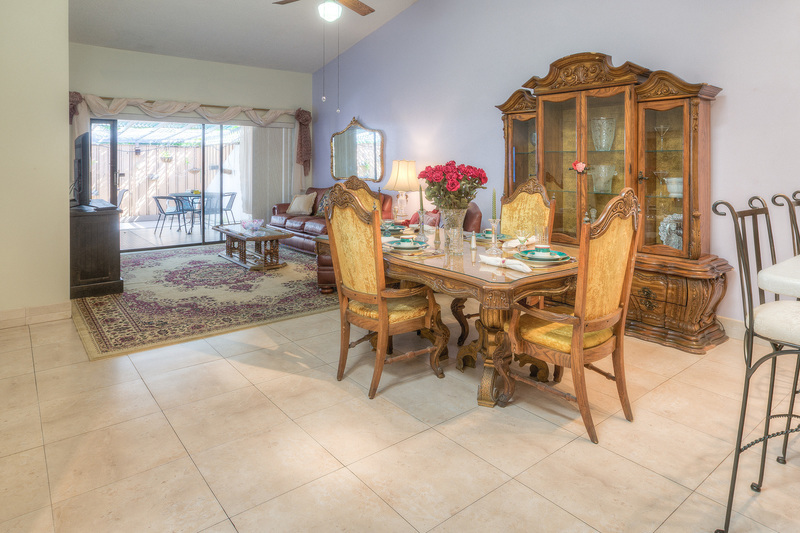 This charming two bedroom two bath townhouse is conveniently located in the middle of Key West. 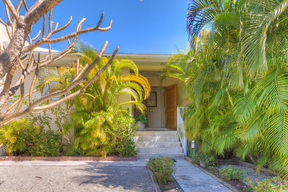 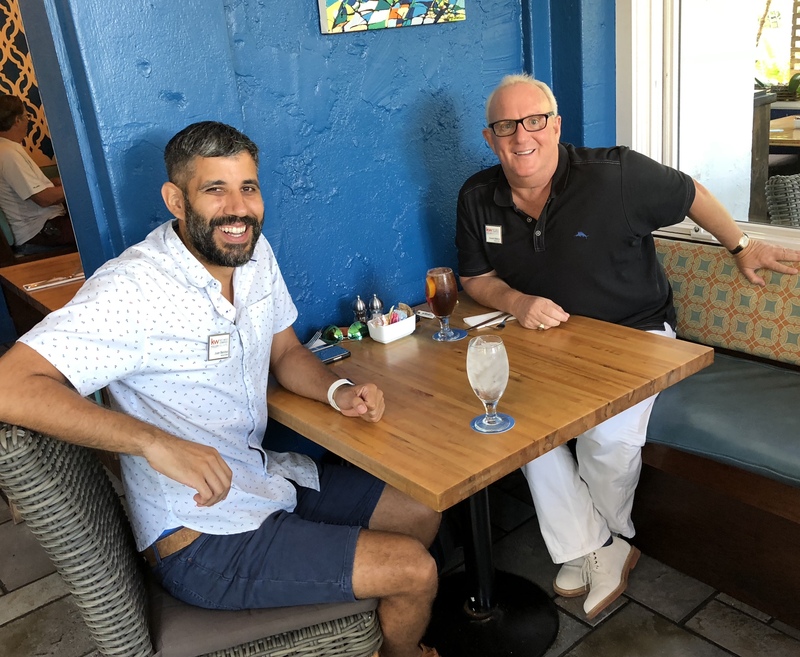 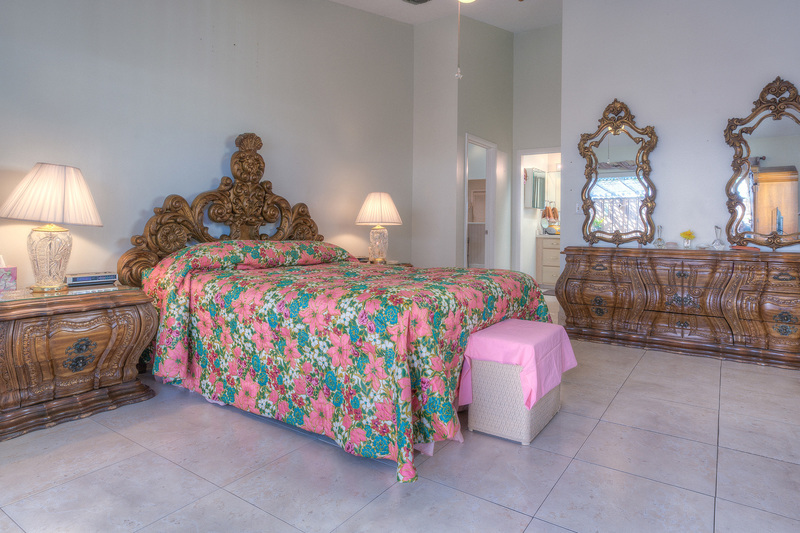 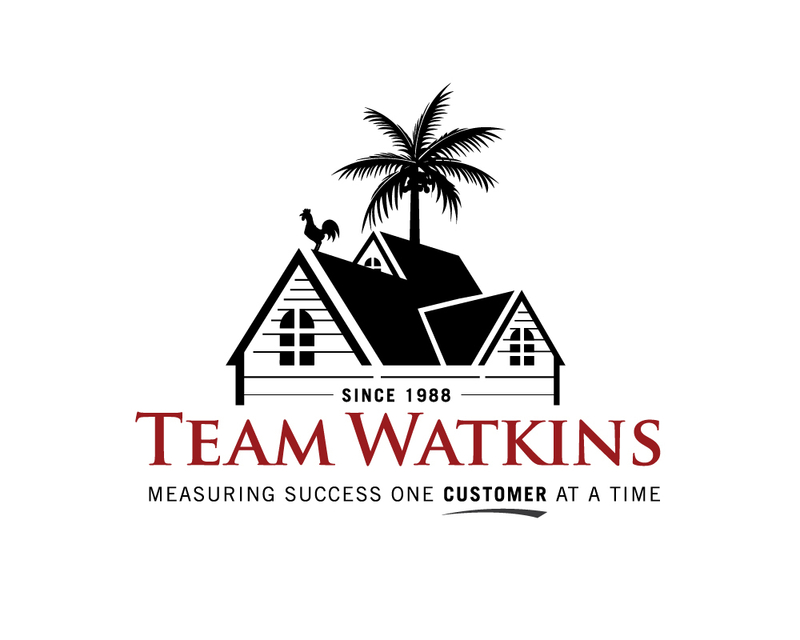 Near shopping, restaurants and yet only minutes to the beach or downtown Key West. 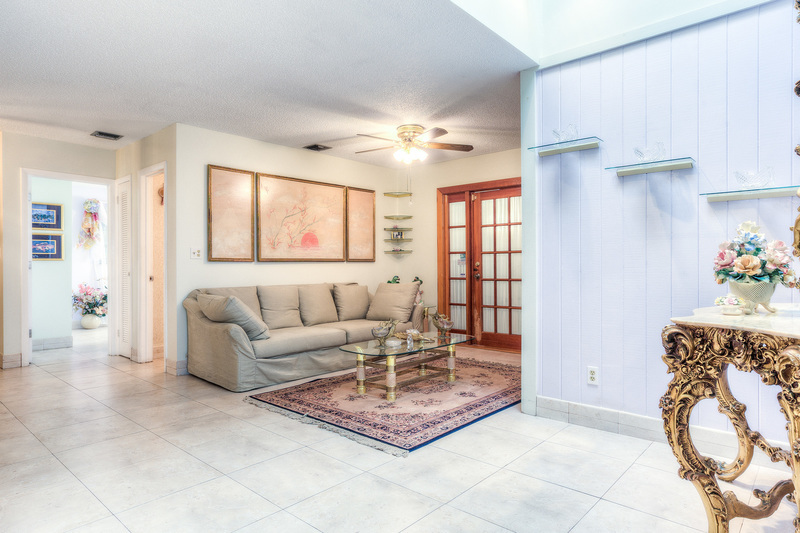 High ceilings throughout and an open floor plan give guests of a feeling of spaciousness. 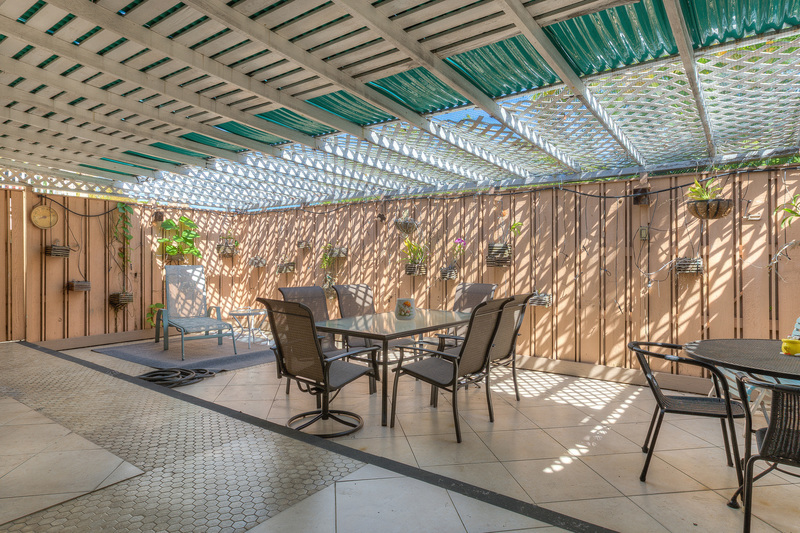 A private enclosed rear porch has outdoor seating an eating. 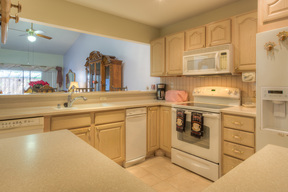 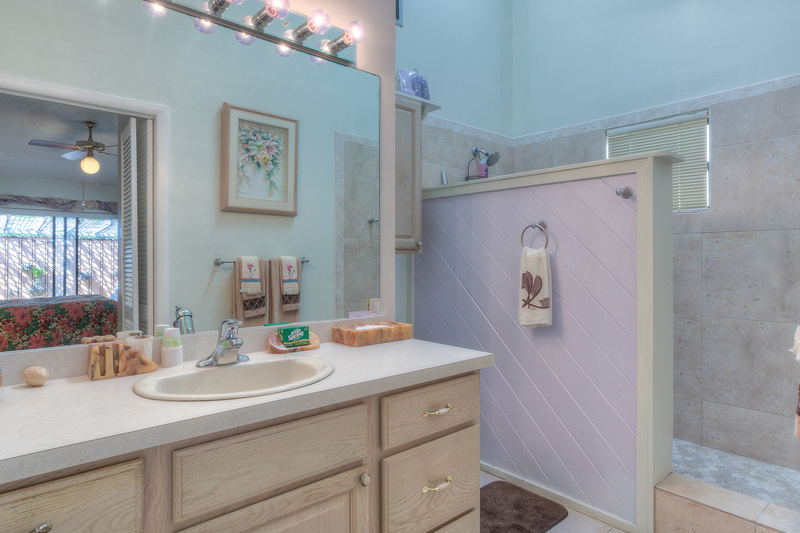 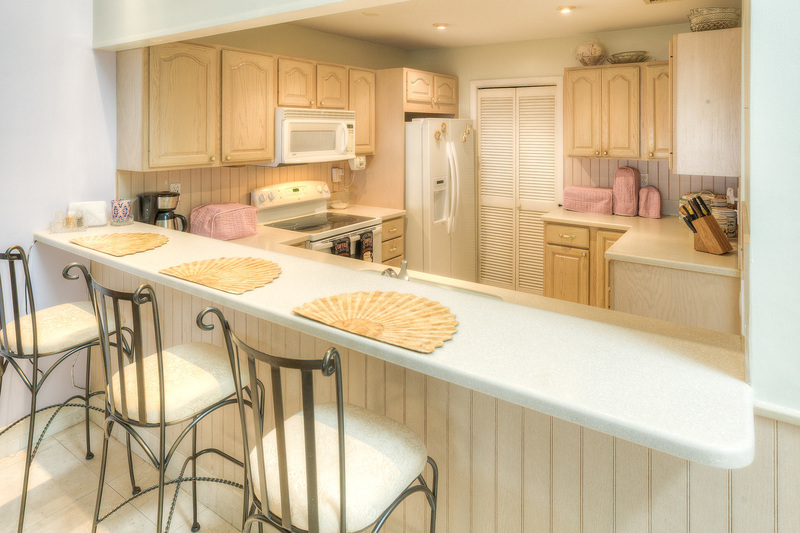 Other features include central air, laundry room, fully-equipped kitchen and so much more.